See our upcoming courses and available spaces below. Don't worry if you don't see the course you're after, just call us on 01642 666 929 to discuss arranging a course on a date that suites you. RS Industrial Services are committed to being a centre of excellence for the development and enhancement of safety. 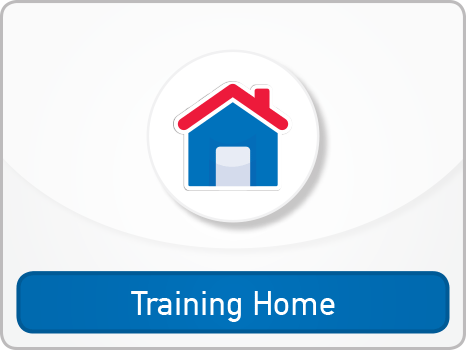 We provide businesses with quality Accredited training both In-House or On-Site. Our aim is to contribute to the reduction of accidents in the work place. We work with our customers to suit their business needs to provide flexible training dates. Our trainers are certified and have worked in this business area for over 20 years.